I have always loved jewellery because they look so pretty and I used to sell them a little while ago. I was quite disciplined and never took too many from my stash but they were a few pieces I found irresistible and they made their way into my collection. I am not a big fan of wearing huge statement pieces especially heavy, dangling earrings although I love seeing people wear and style them. I am just lazy! However, I love very simple understated pieces like studs and I have more than a handful of them. 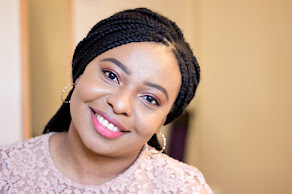 I think studs just look very classy especially for everyday wear and work plus they go with a wide number of looks and outfits. 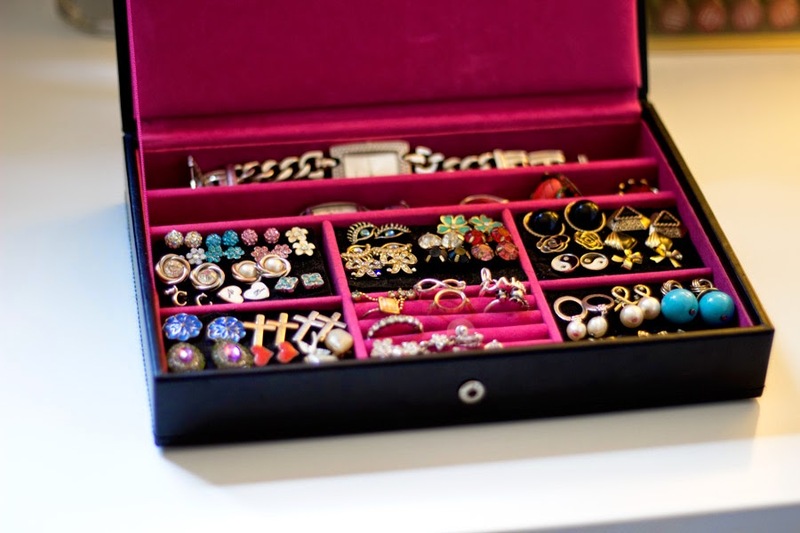 The challenge with having jewellery especially tiny studs is storing them in a way that protects them (most are costume jewellery). 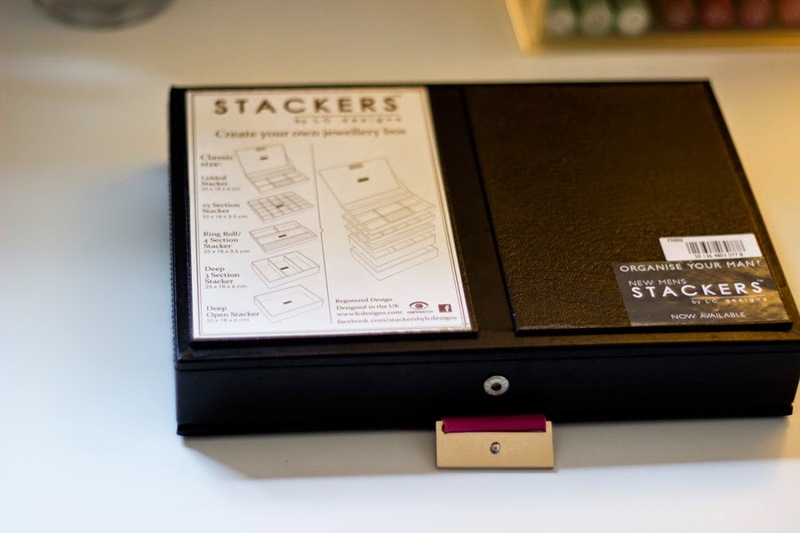 Yes, storing them in the right way ensures you see them, wear them as often and you can switch up your style easily compared to if they are all bunched up in a box, all tangled up with missing pairs. 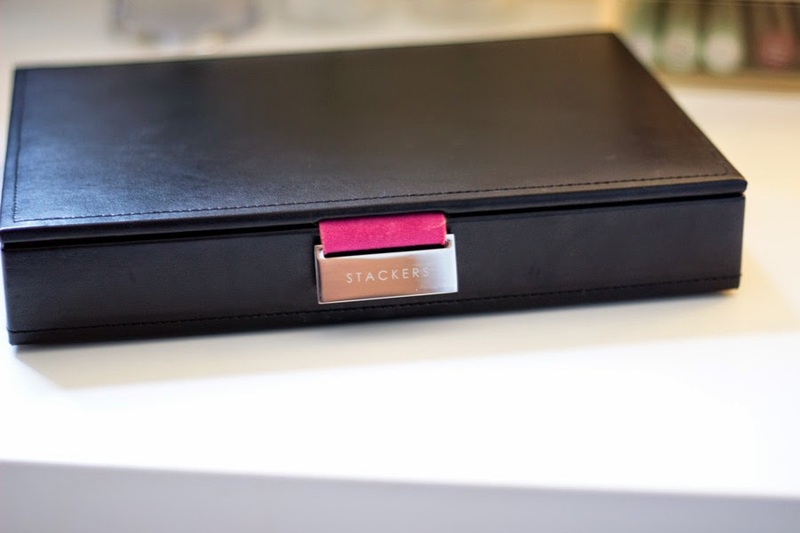 Enter Stackers which make the chicest jewellery organisers ever in a wide variety of styles to suit everyone's taste. Before now, I had seen them a few times in Elys Wimbledon and I always said I would pick one up when I have some loose change..Ok, I am lying! I was waiting for them to go on sales, not that they were expensive, but a discount never hurt anyone. They never went on sales even when there was 30% sales in Elys which by the way is still on. 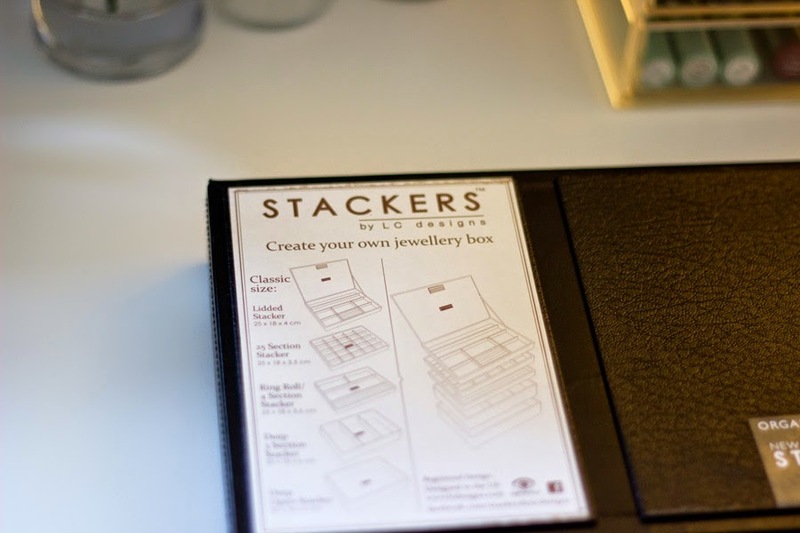 I just picked it up anyway because my jewellery organisation was getting very pathetic. I chose the Dark Brown/ almost black leather (maybe pleather) case which has a lid and a clasp. It feels super sturdy and looks very beautiful on my table; I am a little obsessed with it at the moment. 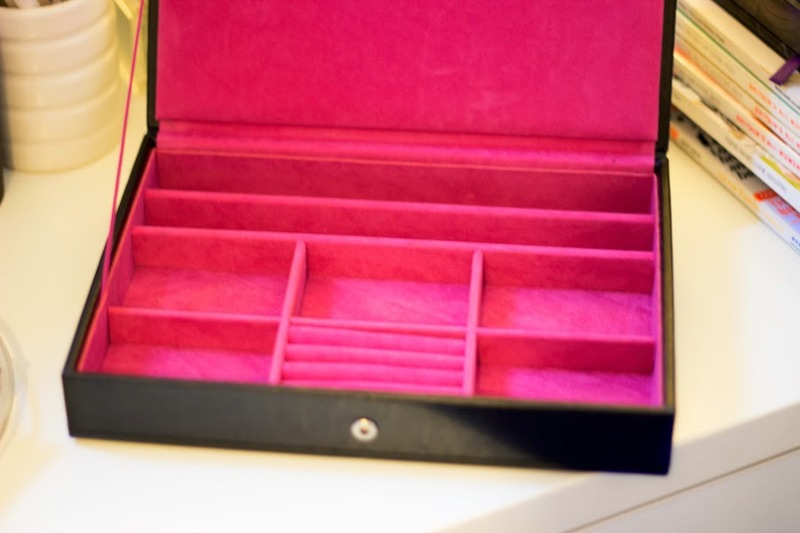 Inside the case, there are different compartments for rings, a bracelet and/or watches. Its lined with pink velvety material which looks so lush and girly and it contrasts really well against the outer dark casing. Now I had to do a little DIY. 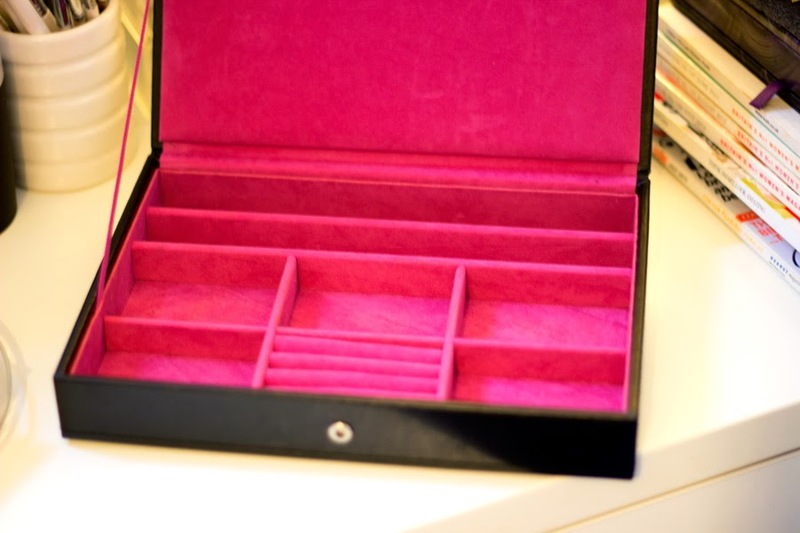 I had some loose felt lining from a previous jewellery case so I measured the little compartments and cut this felt lining to match the Stackers compartments and transferred it. I think it looks even better with the little black inserts fitted into it and I did this because almost all my earrings are studs and I needed something to stick them on. 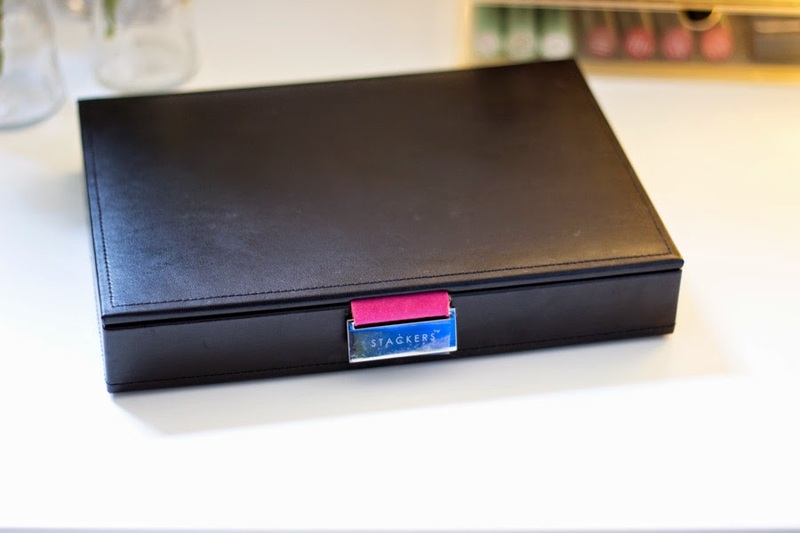 It was quite a joy personalising this box and arranging all my little jewellery to fill in the spaces and now I can see all my jewellery and match them to my mood and/or my outfits as pathetic as that might sound but it makes me happy. 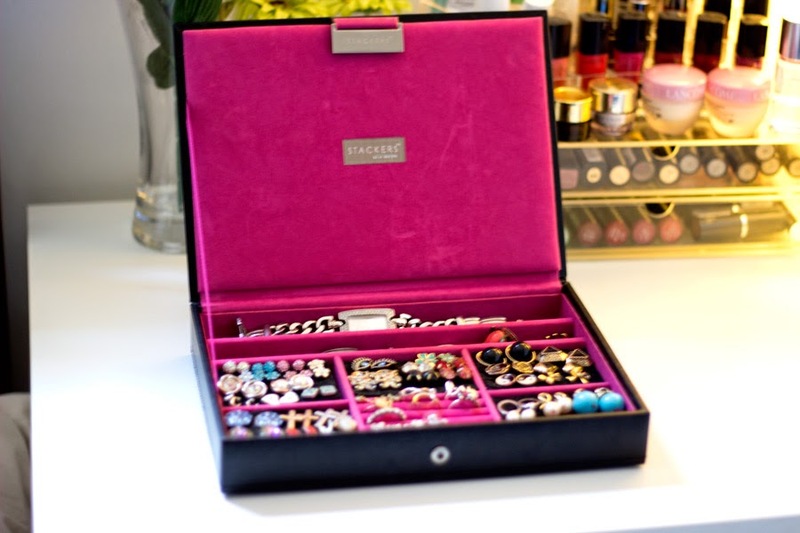 I don't have many rings so I stuck a few ones in there and my watches live in the little compartments. 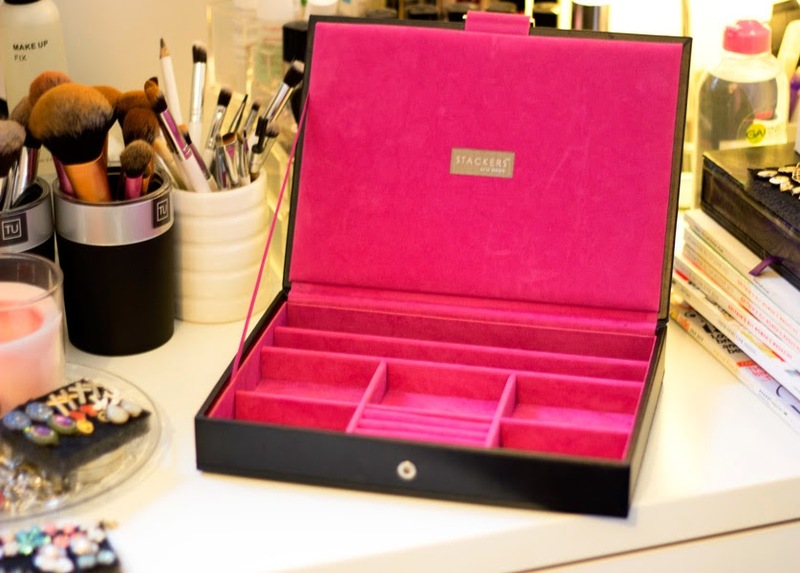 Love that jewelry box! I think I might pick one up! Very informative post! Thanks for sharing such a nice images. I am very excited about different jewelry and about their cases.